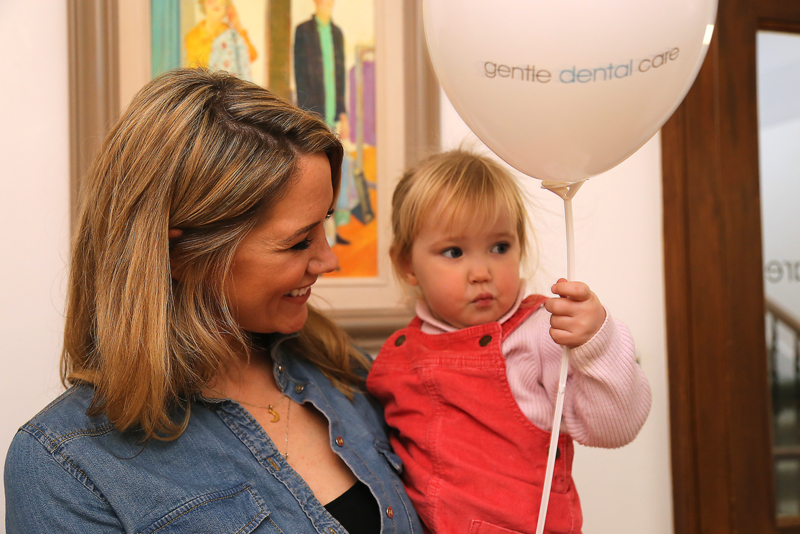 At Gentle Dental Care, we offer a range of general and cosmetic dentistry services. We work to keep treatment intervention to a minimum for you, with our focus on high-quality work and effective prevention-based dental care. Through ongoing support and information we aim to help you understand and maintain the health of your mouth. We treat adults privately, treating you how we would like to be treated ourselves. This means we spend time explaining things to you, offer all available treatment options and allow you to understand all aspects of treatment. We only use UK based, low volume production labs who focus on work of exceptional quality. By Joining our Membership Plan you can benefit from reduced fees as well as many inclusive benefits. 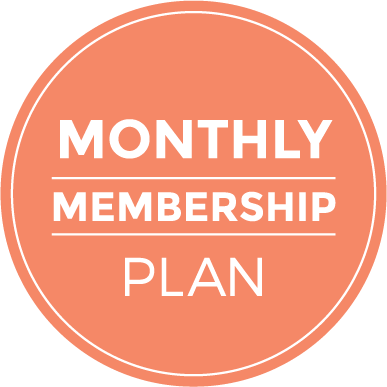 Under our Membership Plan you have the reassurance of knowing all your regular preventative dental care is covered by convenient Direct Debit monthly payments at a reduced rate. * Emergency treatment includes all treatment necessary to relieve pain and provide a temporary solution. This does not include the construction of temporary crowns or bridgework or definitive restorations. **£150 call out charge applies but £135 can be claimed back through the supplementary insurance aspect of the membership plan. We are delighted to treat children on the National Health Service but also offer private treatment alternatives should you so wish. We are delighted to work with Braemar finance to allow you to spread the cost of your treatment with flexible monthly payments to suit your budget.